Congratulations to the class of 2017! 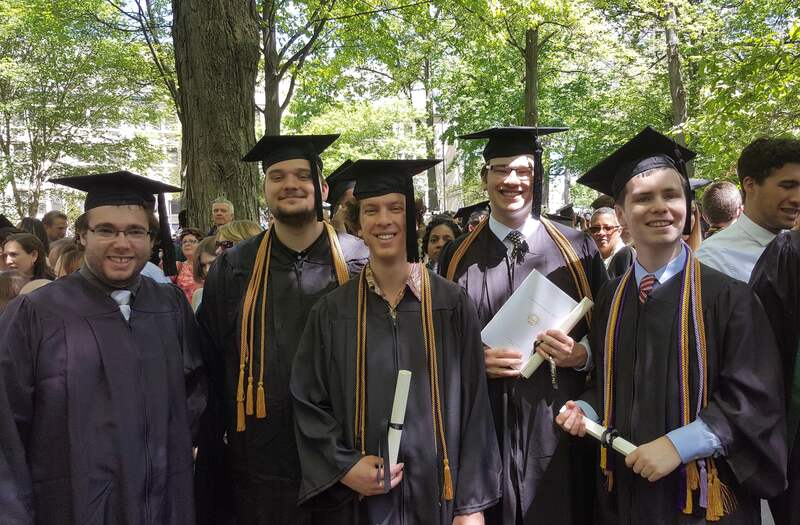 We caught up with a number of our senior physics majors for a group picture in the “organized chaos” following the commencement ceremony. Best wishes to all our graduates in your future endeavours, and be sure to keep in touch!